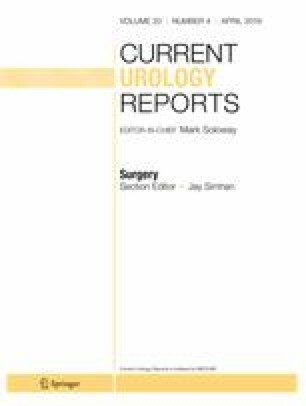 To provide an evidence based discussion of preoperative, intraoperative, and postoperative factors that lead to successful outcomes in penile prosthesis surgery. In the preoperative period, careful patient selection, appropriate counseling, thorough evaluation, and sufficient time for physical and emotional adaptation to an inflatable penile prosthesis are the key. During surgery, the entire device should be explanted whenever possible. A drain and retain strategy for the reservoir is a safe alternative in situation where the reservoir is not easily removable. The mechanical cleansing of lavage is more important than chemical sterilization. Postoperative instructions should be made clear and nursing phone calls may reduce the number of ER visits. Careful preoperative counseling, attention to intraoperative details, and vigilance in the postoperative period are necessary for a successful outcome with penile prosthesis revision surgery. Anton Wintner declares no potential conflicts of interest. Aaron C. Lentz reports personal fees (speaker, consultant, and preceptor) from Coloplast Corporation and Boston Scientific.